Skip the grunt work, focus on the art. With this animation plug-in, you simply hook up to a model and start “driving” vehicles and aircraft through 3D environments. Adjust variables like suspension and add camera effects to achieve the exact look and feel you’re after. Craft Director Studio was built to solve an old problem in animation: that hours and hours needed to be spent simply to make a vehicle roll forward and turn. Never mind animating all the subtle impacts of real-life driving, like a slight body shake over a bump. Instead of endlessly keyframing and scripting, animation teams and professionals can spend that time fine-tuning the realism of their scenes. Give your scenes special impact with a wide array of camera effects to choose from and combine. “Humanize” cameras with subtle shakes, use SphereCam to simulate epic camera angles, get precise using Spline Speed Controller, and so on and so forth! A 3D animation tool that’s intuitive to use and eliminates weeks’ worth of rigging and keyframing. Create natural, dynamic animations with that little extra. Animations and keyframes are created in real-time which means you get instant results, providing better movement exactly as envisioned by a producer or director. Animate cameras, cars, trucks and other vehicle types in a fraction of the time. Combine tools in various ways to create the rig that fits your needs. Craft Director Studio® is used by a wide variety of businesses across a broad spectrum of projects. Animate like the best of them. 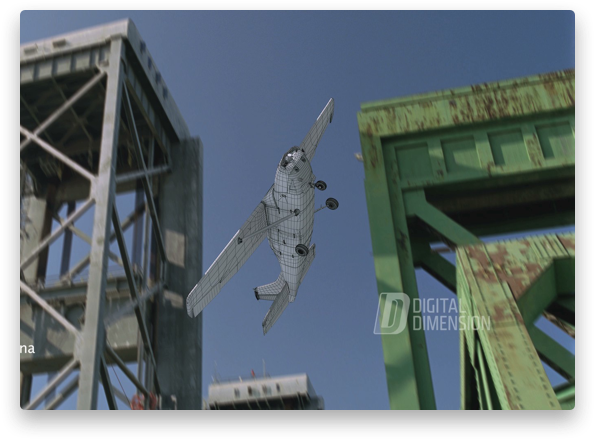 Craft Director Studio® is used by some of the most famous animation and visual effects studios around the world to create natural, compelling motion in 3D movies. Save time and money by visualizing your product without the need to build it in real life. 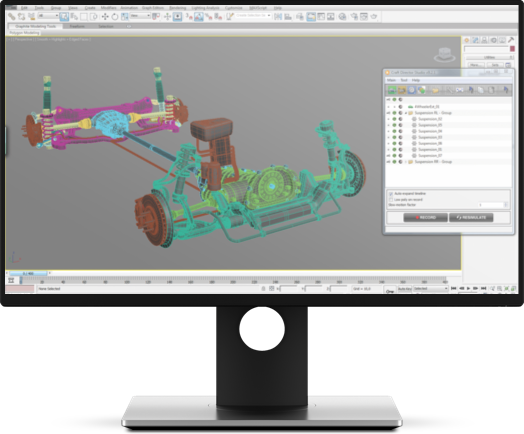 Our plug-in is frequently used by car and truck manufacturers to demonstrate new products and bring concepts to life. Re-create incidents in 3D to prove a case. Rather than distracting with stiff, artificial-looking animations, more natural motion directs focus to the actual event. Enhance in-game animations and cinematics with dynamic and life-like animations, creating that wow factor in your games at a minimal cost. Introduce real-life movement to architectural environments, enhancing the animation realism of buildings and landscapes. Focus on making the key points in your demonstration / training and let Craft Director Studio® take care of making your animation true-to-life. Before you buy, we want you to feel confident that this is the plug-in for you. When you download the Free version, you get a one-week trial of the (paid) professional tools. If you need additional time to test these out, contact us! Learn more about our products through our tutorials, user cases and customer support. Watch the Craft plug-ins at work and get going with your project. See how teams have used Craft tools achieve stunning finished products. Get answers to common questions, and reach out to us if you need help. Plans for professionals, teams and casual animators. Includes 1-week free trial of the professional tools.